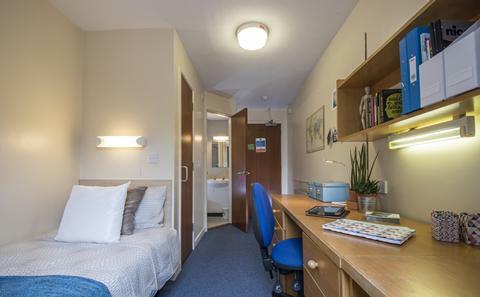 Archers Road Halls comprise of two different sites on the same road, housing around 400 students. 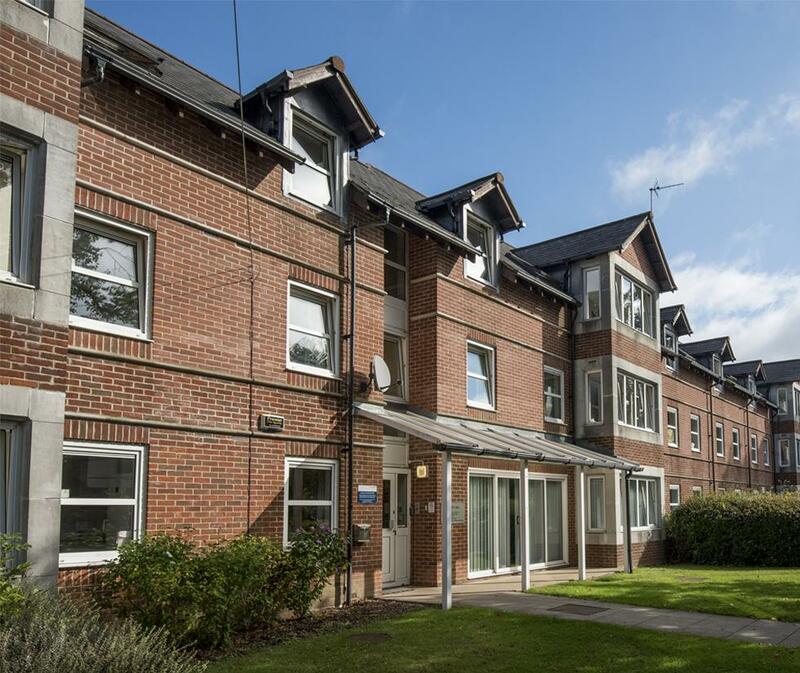 The sites are called Romero Hall and Gateley Hall and are both suitable for undergraduates. Archers Road Halls are also conveniently located a short walking distance to Unilink bus stops served by the frequent running U1 and U2 buses. The Halls are situated adjacent to London Road and the popular area of Bedford Place, with a selection of shops, cafes, restaurants, and social venues. Archers Road is only a 10 minute walk from the city centre and the Westquay shopping centre, one of the UK's top retail outlets. It is also a short walk to Southampton Common, the city's largest open space, perfect for exercising or exploring in. 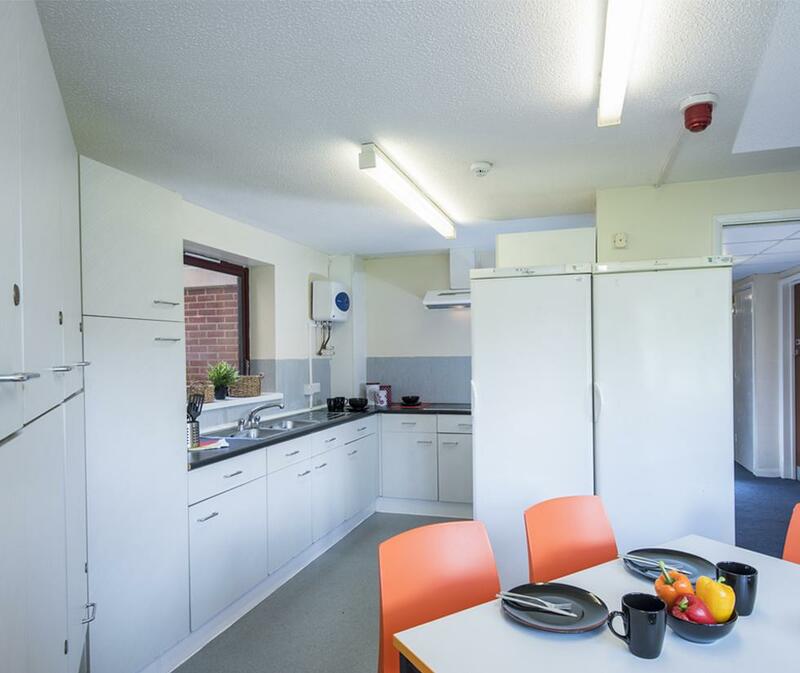 Self-catered room with private bathroom and shared kitchen. Archers Road is served by the U1 (every 10 minutes) and the U2 (every 30 minutes). Take a look at the Unilink website for network maps and timetables. Prices are based on the standard 40 week contract. The Archers Road Junior Common Room (JCR) committee are always on hand to help you settle in, and answer any questions. 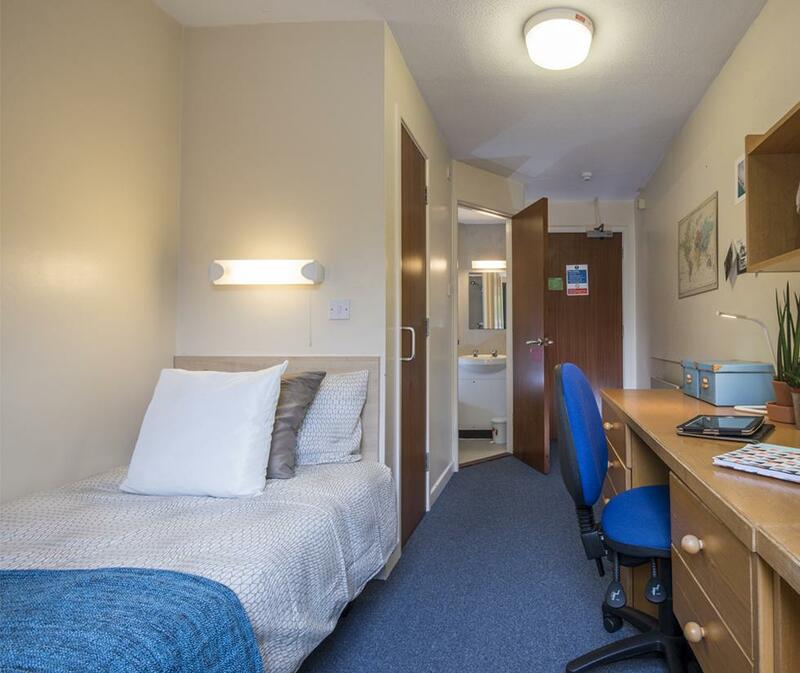 They will also organise a variety of events and socials (especially during freshers' week) to help you to get to know your new flatmates and the city you now live in. We provide one Unilink bus pass per accommodation contract so that you can get to campus and around the city quickly and easily.